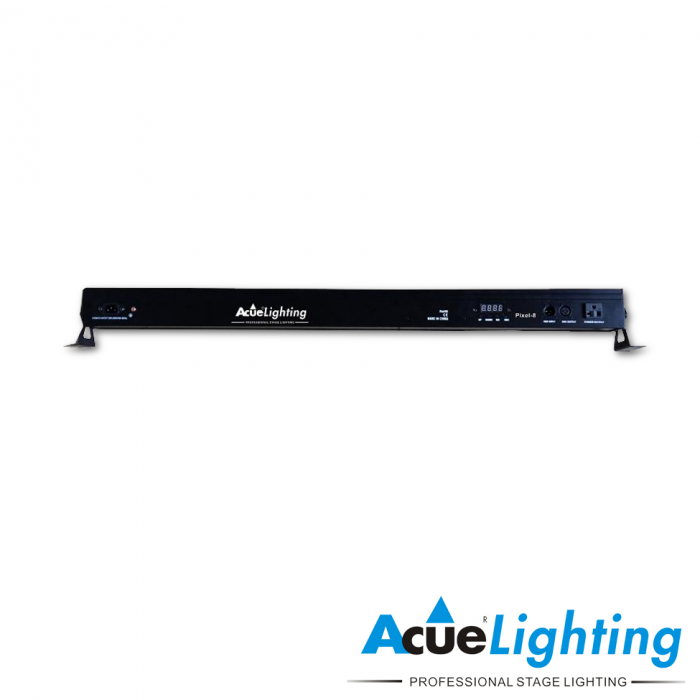 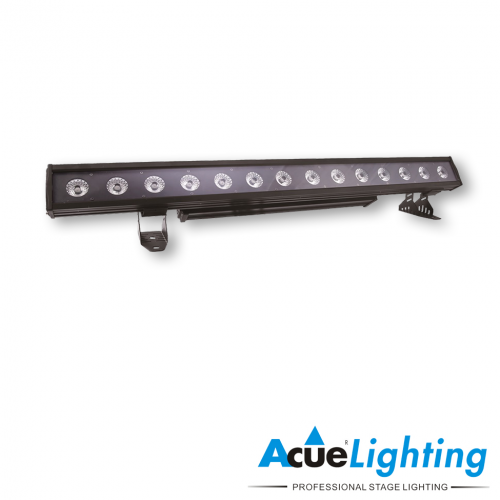 The Acue Pixel 8 is the newest technology in powerful LED wall washer lights. It features 80x 1.5W RGB LEDs and each chip is paired with the perfect frosted lens to provide a perfectly even color wash without any loss of power. 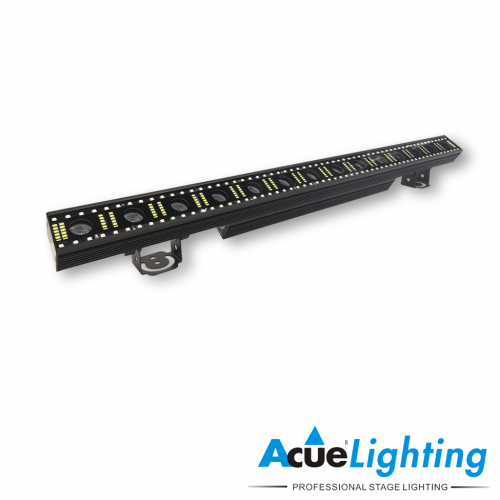 The LED output can be divided into a maximum of 8 sections allowing individual control of every section. 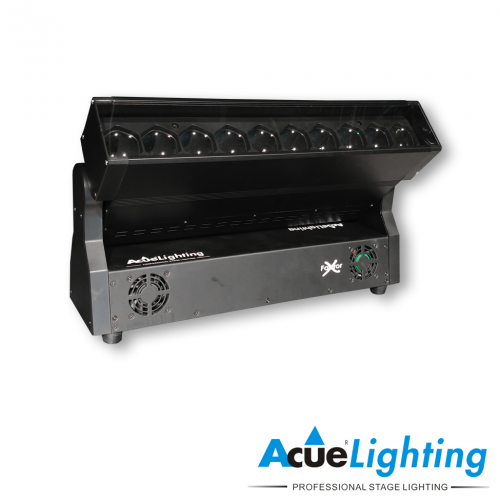 It also has options of being divided into 2 and 4 sections. 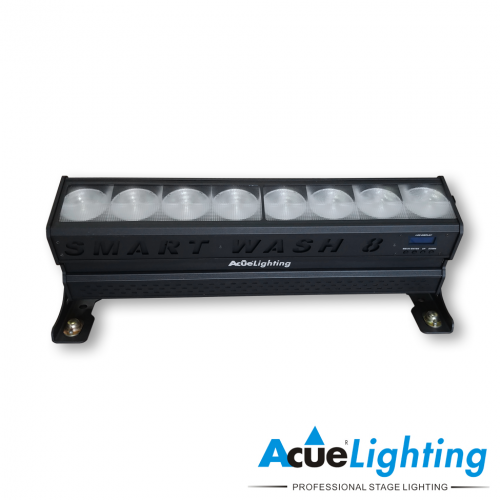 The Pixel 8 is the perfect choice for washing large walls or structures. It can also be used creatively to design custom lighting shows. The Acue Pixel 8 features multiple operation modes including DMX (5 DMX modes), sound, auto-program and master/slave modes.